Hundreds of castles—some occupied, many more ruined—survive in the historic British landscape. These structures once served both as military devices and as private homes. Many still dominate town centers. Some are enormous complexes; others little more than eroded earthworks. Each, however, played its role in history, effecting both social and economic change while permanently marking the territory it ruled. And each reveals a fascinating window into the past. 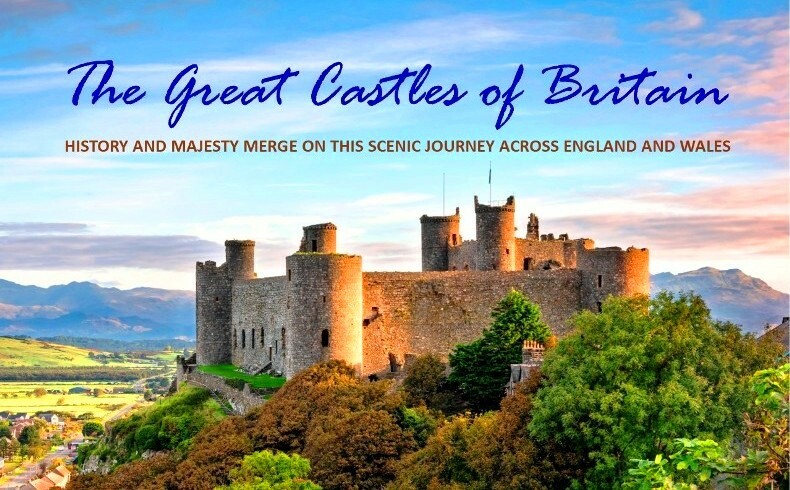 Join us on this breathtaking journey through Southern England and Wales as we visit twenty of Britain’s greatest medieval castles and discover the stories they have kept for posterity.